Cedarwood Plaza is located in the heart of Cleveland Heights’ Cedar-Fairmount district and just a short drive from University Circle, downtown Cleveland and multiple Cleveland hospitals. We are proud to offer a dedicated rehabilitation unit with private suites for our short term patients. Our services include short-term rehabilitation, long-term care, skilled nursing, hospice care and respite care. 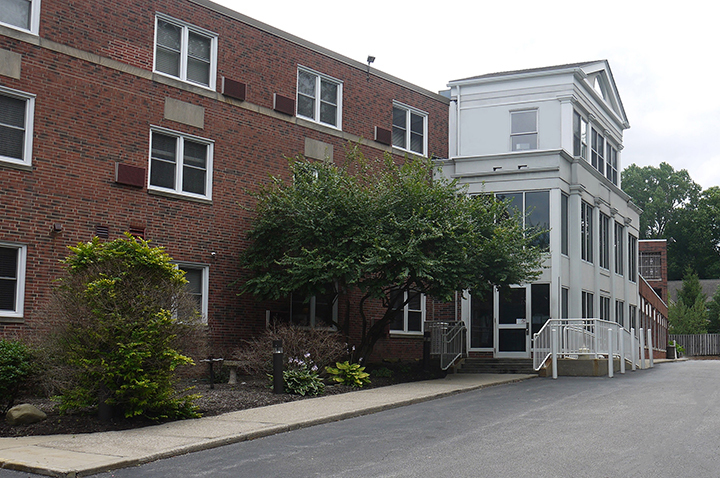 For more information and to schedule a tour of our skilled nursing facility, contact our Admissions Department at 216-371-3600 or Admissions.CP@lhshealth.com.